Wow…where did the time go!? 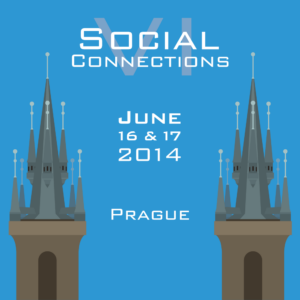 Only one week and we’ll be in Prague at Social Connections VI. We certainly are excited and are really looking forward to the event! Social Connections VI will be our biggest event! We’ve maxed out the venue with 250 attendees registered. 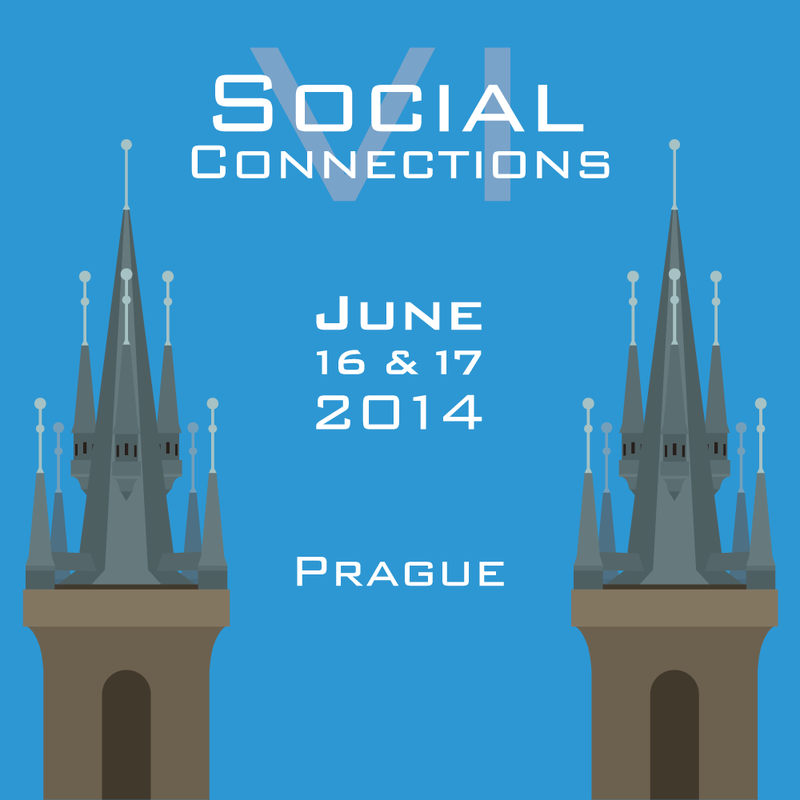 Social Connections VI is also our biggest event in terms of sponsors – a total of 11. We are so thankful to have each and every one of them. We couldn’t put on the event, and make it FREE, without them. Hopefully most of you have already checked out our jam packed agenda. We encourage you to create an account on the site and plan out your days. The site has a nice mobile version also, so you can easily view your schedule during the event. There are still a few spots left in Luis Suarez’s Masterclass scheduled on Wednesday 18th of June , “From Adoption to Adaptation, From Enablement into Engagement“. It’s not too late to register! As you travel to Prague, don’t forget about our tips to make the trip to the Hotel Ambassador a bit easier (and cheaper!). As we lead up to and during the event, even if you are not attending…be sure to get involved in the discussion on Twitter by tweeting and following the #soccnx hashtag. If there are any last minute questions, feel free to contact us via email. Safe travels to all & see you in Prague!